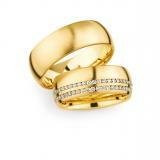 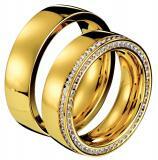 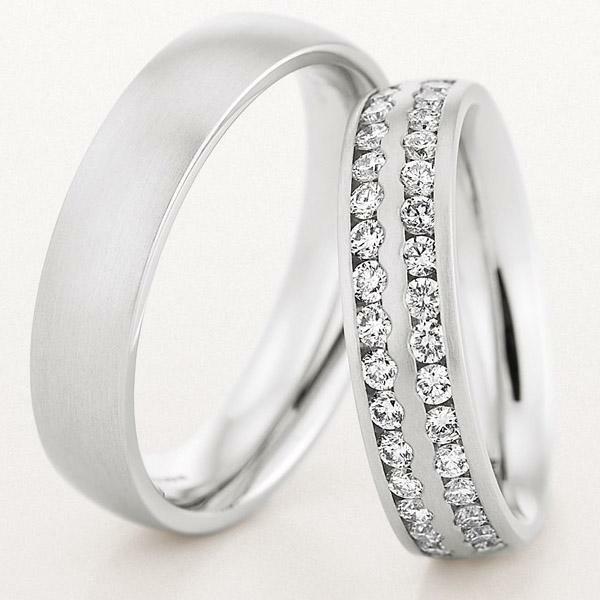 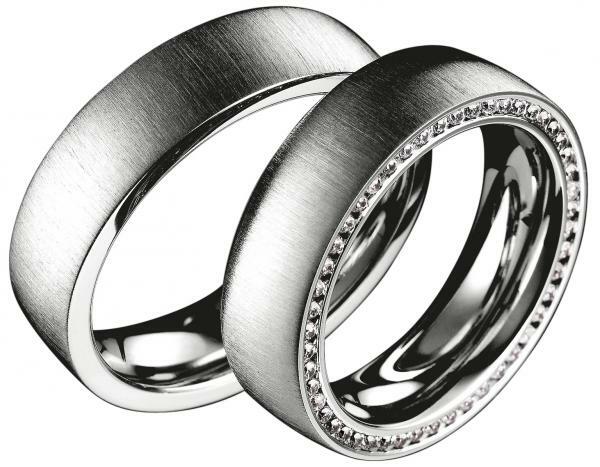 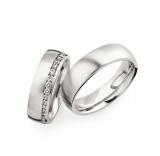 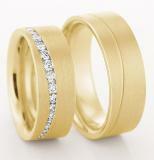 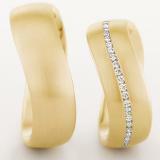 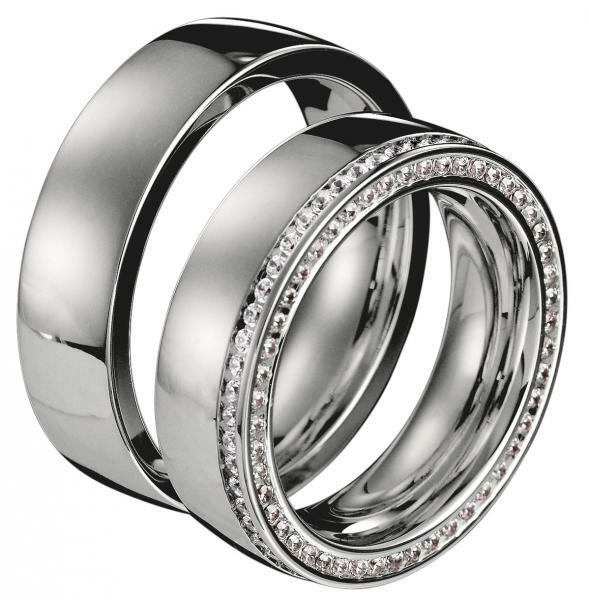 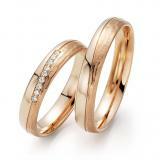 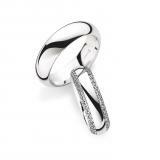 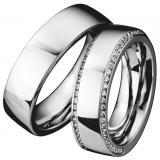 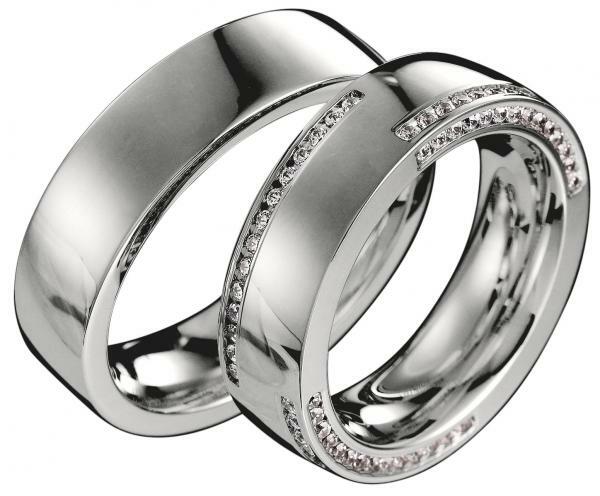 If you Memories - buy wedding rings , buy the most unusual wedding bands that are currently having . Memories - rings are not just rings, but also offer the opportunity to create unique memories and preserve it. The manufacturer has created a unique system for the wedding rings can be even years after the actual wedding extend each with a stone. 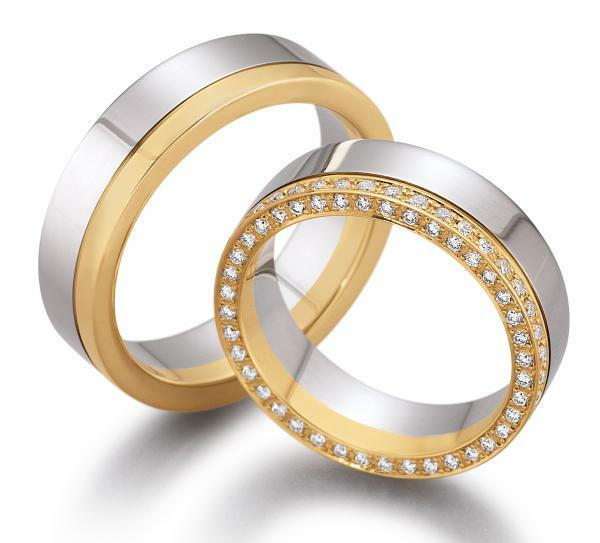 The advanced stones can stand for many things, there are special events or the next year then ended , which one has left a couple together behind him. 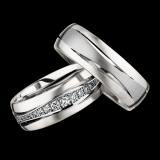 All wedding rings from the house of Memories offer the possibility that this , year after year can be extended with another diamond. 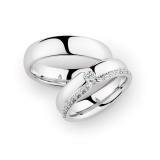 However you can expect when you buy the Memories wedding rings no unit ring. 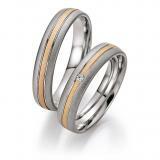 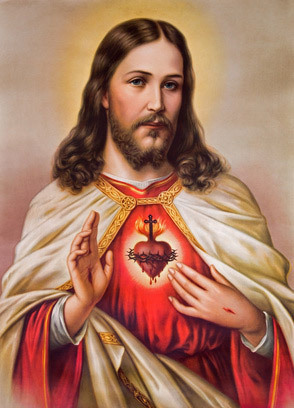 The creativity of the designers was no limit . 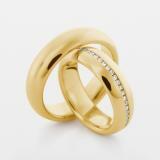 In the design of Memories rings various precious metals were brought to their limits . 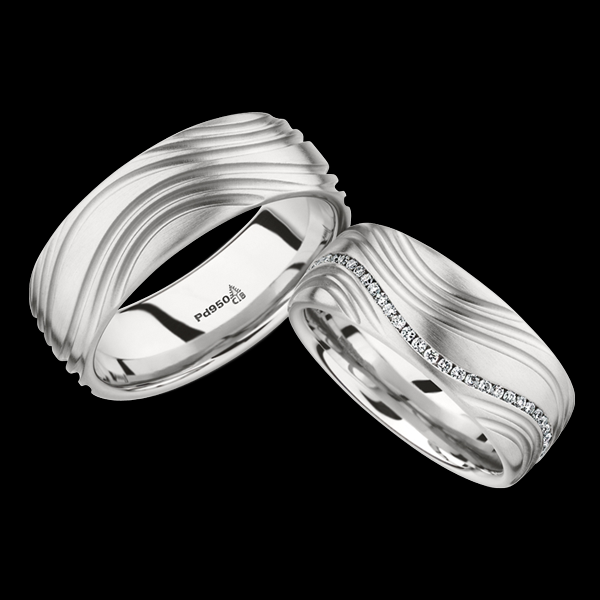 The result , Engagement rings unique design that is hard to beat . 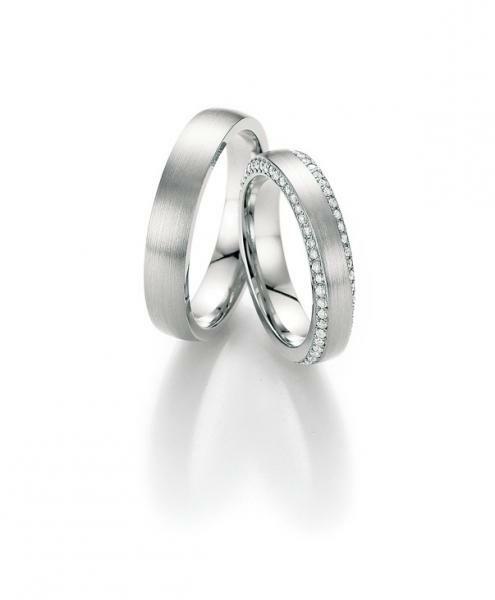 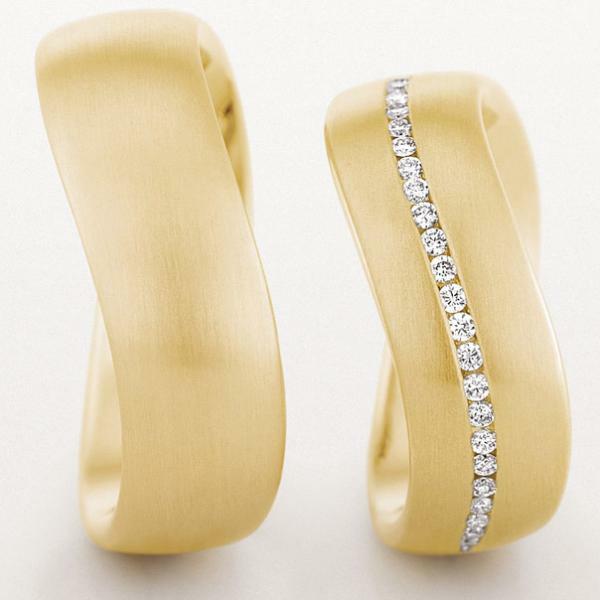 Buy unique wedding rings that are just as unique as the day of their wedding to be . 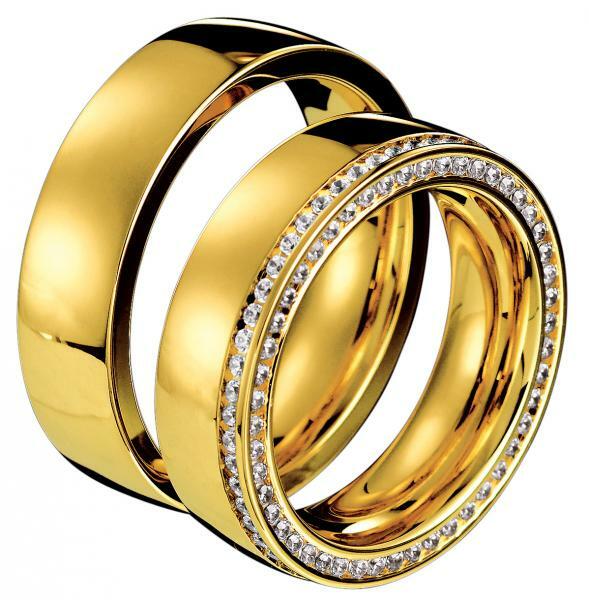 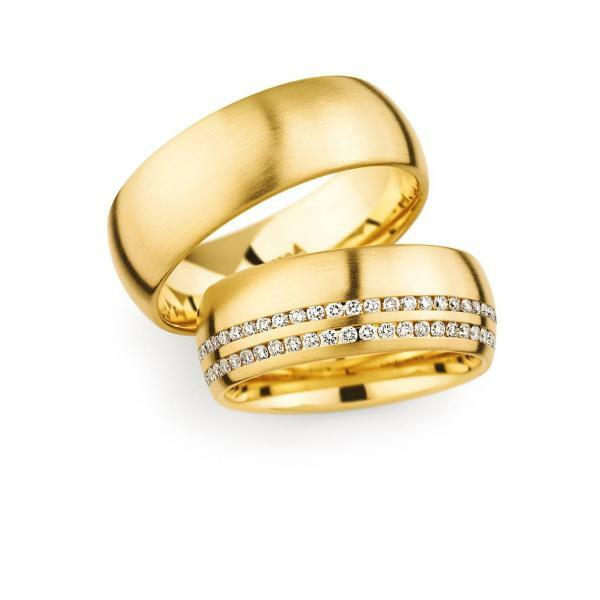 Whether gold, white gold or other precious metal combination used in our jewelry online shop you can buy Memories wedding rings at an affordable price . Timelessly elegant , the wedding rings sold by us are exquisitely crafted an eye-catcher on the fingers of newly married couples. 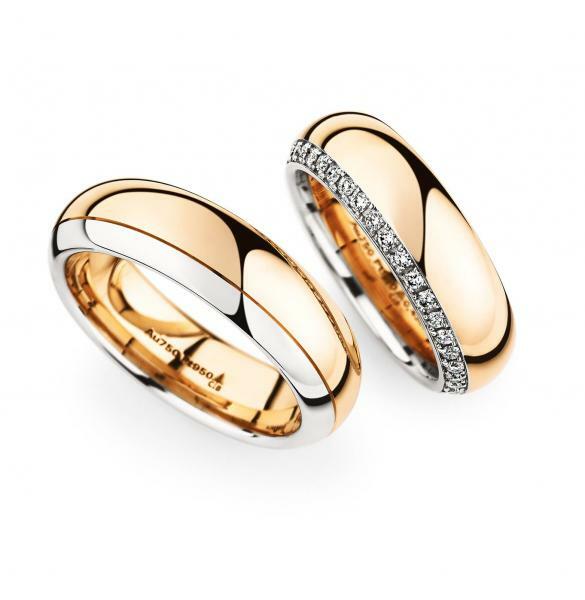 Let yourself be enchanted by the refined atmosphere of the wedding rings from the house of memories in the spell.